As one of the editors of the Signature Moms Blog, I follow the blog’s traffic closely. I’m always curious what brings readers to the blog each week and routinely review the specific key terms that people search on Google that end up bringing them to the blog. What’s amazing is how often “poop” or issues about “clogged toilets” come up as search terms that drive traffic. For me, it has been a great reminder that what may seem to be mundane is actually essential information for our readers, particularly in a time of need! Your toilet is clogged and you need help. So where do you turn? 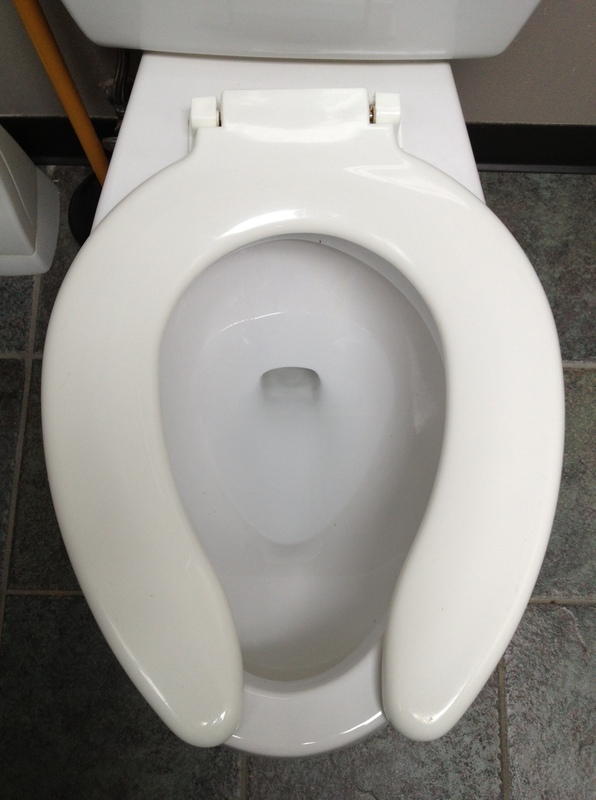 Often people turn to Google and they find that our bloggers have written about remedies for clogged toilets. Solution found! Our bloggers write about lots of sensitive and heartfelt issues; and then they write about other topics that simply relate to life as a mom. Topics like clogged toilets, fire safety month, Halloween costumes and the first day of kindergarten may seem mundane, but each speaks to an important part of family life. It’s good to see that something as simple as a blog post about using household ingredients to fix a clogged toilet would come in handy for so many people. That’s pretty cool! I love how people search for that kind of stuff. I also agree that how to unclog a toilet is vital info, and people need to know how to do it!! My favorite one has to be ‘how to unblock a toilet with poop’, this had me chuckling when I read it.